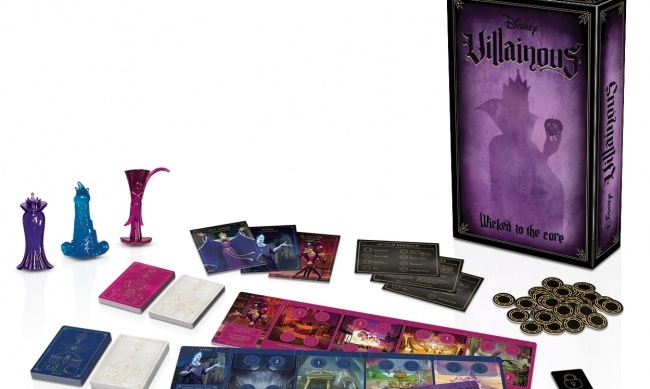 Ravensburger North America’s Wonder Forge brand will be releasing a standalone expansion for its popular Disney Villainous board game (see “Being Wicked Has Never Been More Rewarding”). Intended as a Toy Fair New York reveal, Wicked to the Core was spoilered this week by a Target employee who can’t read “Do Not Stock Until March 3” labels and a Villainous fan with a BGG account. 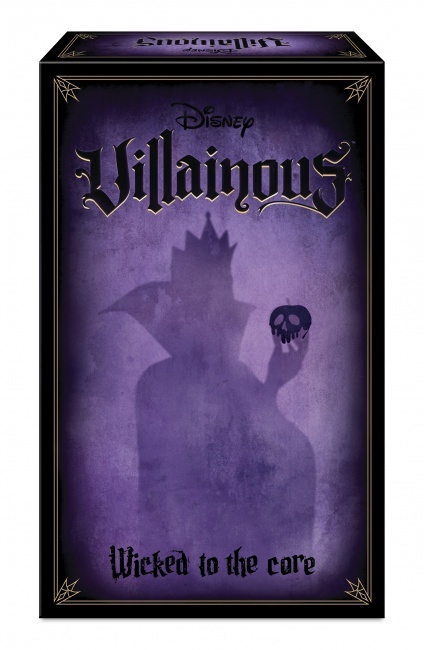 Disney Villainous is a finalist for the Toy of the Year Awards’ Game of the Year, which will be announced on February 15 (see “Game Award News”). 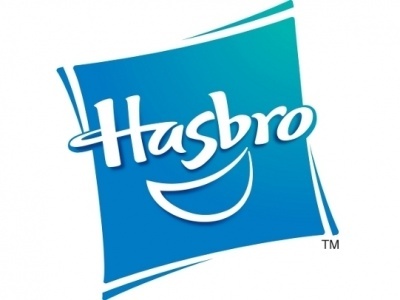 Ravensburger has graciously released official information, as well as allowing Target.com to exclusively take consumer preorders for the new release. 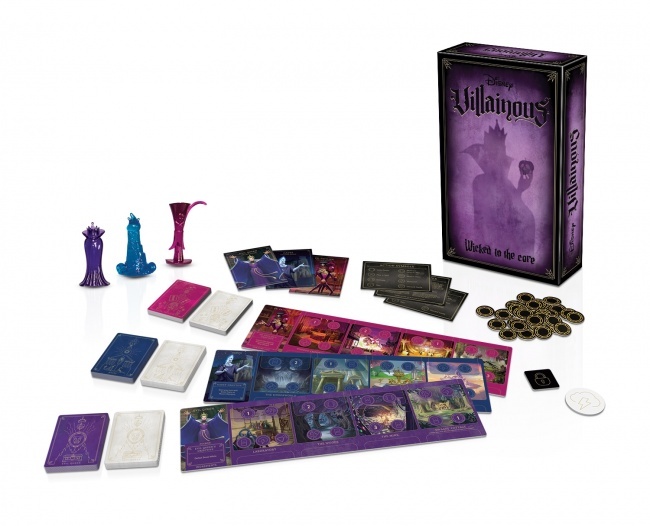 Villainous: Wicked to the Core can be played as a standalone game or added to Villainous: The Worst Takes it All. Wicked introduces three new popular Disney Villains: the Evil Queen from Snow White, Hades from Hercules, and Dr. Facilier from The Princess & the Frog. It includes three jewel-like oversized movers and new Villain Decks with custom illustrated cards that tie to each villain’s storyline. Who will achieve their own devious objective and win the game? Players use their unique abilities to navigate twists of fate dealt by their opponents to foil them. The box includes 3 boards, 3 Villain movers, 90 Villain cards, 45 fate cards, 42 tokens, 3 reference cards, 3 villain guides, and instructions. 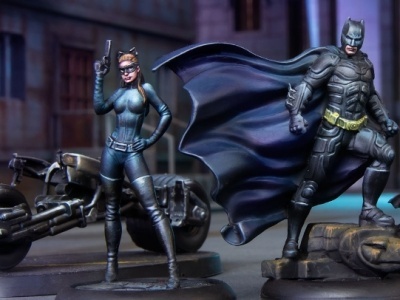 The game is for 2- 3 players, ages 10 and up, and plays in 40 – 60 minutes. MSRP is $24.99. 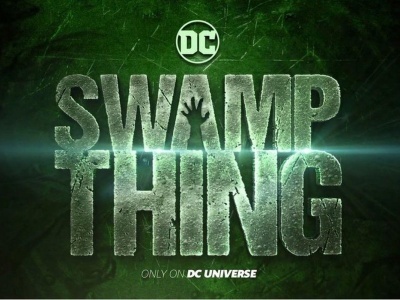 Release is March 3.